Noosa is the perfect combination of lush subtropical rainforest, crystal waters, designer boutiques and destination restaurants. All within two hours’ drive from Brisbane city. 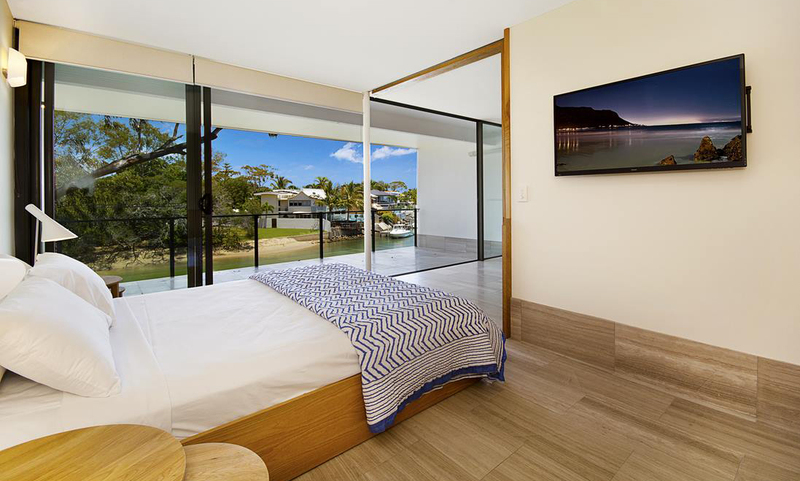 Renowned as a fashionable, upmarket and pristine coastal town on Queensland’s beautiful Sunshine Coast, Noosa is well within reach on this three or five night package for five people. 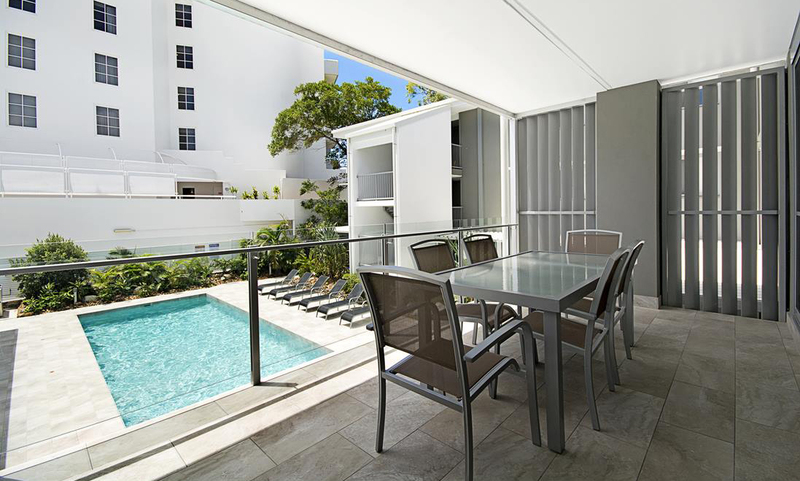 Stay at four-star Jacaranda Noosa Apartments on popular Hastings Street in a Pool or River View Apartment, depending on your option chosen, and enjoy the pool, private jetty and undercover parking. Stay in the heart of Noosa and soak up everything the resort town is famous for at your doorstep. The 2 bedroom pool view apartment feature a large balcony overlooking the refreshing pool. All apartments include 2 separate bedrooms, 2 bathrooms, fully self-contained kitchen, dining and living areas. The 2 bedroom riverfront apartment features either a riverfront courtyard or a balcony overlooking the serene Noosa River. All apartments include 2 separate bedrooms, 2 bathrooms, a self-contained kitchen, dining and living areas. 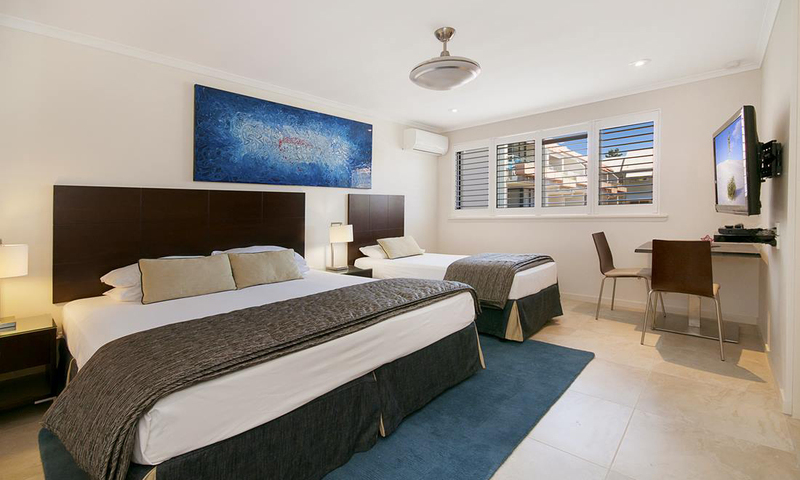 Jacaranda Noosa Apartments is a four-star luxury apartment complex in a highly sought after holiday destination, Noosa on the Sunshine Coast. 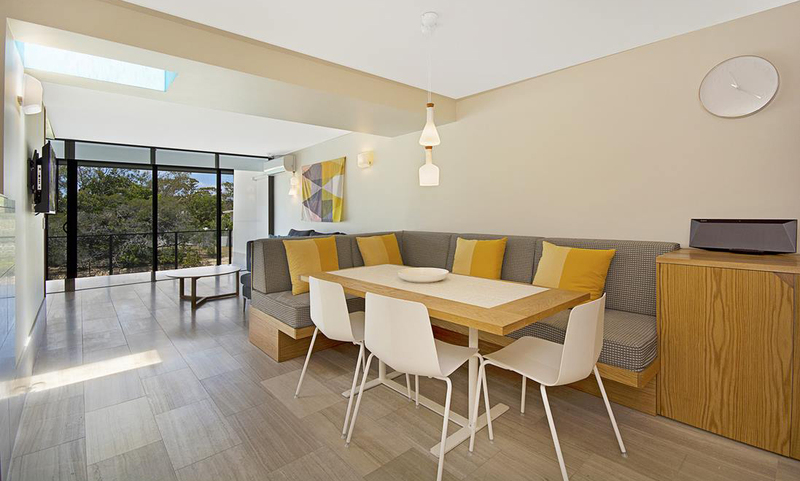 Located in popular Hastings Street, and backing onto the Noosa River, the apartments are the ideal accommodation choice for those wanting centrally located accommodation in Noosa. Noosa offers a laid back and relaxed holiday vibe, white sandy beaches, a beautiful National Park and the tranquil Noosa River. Well known for its alfresco dining, trendy bars, designer giftware shops and boutiques, holiday maker’s flock to the resort accommodation that lines Hastings Street. The 2 bedroom pool view apartment features a large balcony overlooking the refreshing pool. All apartments include 2 separate bedrooms, 2 bathrooms, fully self-contained kitchen, dining and living areas. Travel offer is valid for travel until the 31st July 2019. This travel offer is priced for 5 people. Stays that fall on a long weekend, school holidays, or Friday and/or Saturday night will include a $20 surcharge per night. A maximum of two bookings can be combined. 5 people (subject to availability). - Infants 0– 3 stay free of charge at the property, sharing existing bedding with parents and do not count towards the maximum room capacity. - Cots/cribs are available to hire from a local business. Please inquire directly with the property if required. - Children are classed as 4 – 17 years old. 2 x queen beds and 1 x single bed or 2 x queen beds and 1 x double sofa bed (subject to availability). *Late checkout is subject to availability. *Assorted discounts from local businesses will be presented upon check-in as printed vouchers. Please present vouchers to receive discounts. *Terms and conditions may apply with vouchers. - Voucher cannot be combined with any other promotions. March, April and May are the autumn (fall) months and continue to enjoy warm weather and surprisingly humid conditions, particularly in the mornings when humidity can park at around 74%. Although temperatures are slightly cooler, the weather is generally still warm enough to swim. Winter falls from June to August and although these are the coldest months Noosa experiences, conditions are still relatively temperate, ranging from a minimum of 10ºC up to a comfortable 20ºC. With the skies clearing, winter is the perfect time to warm up and sun yourself on the beach.